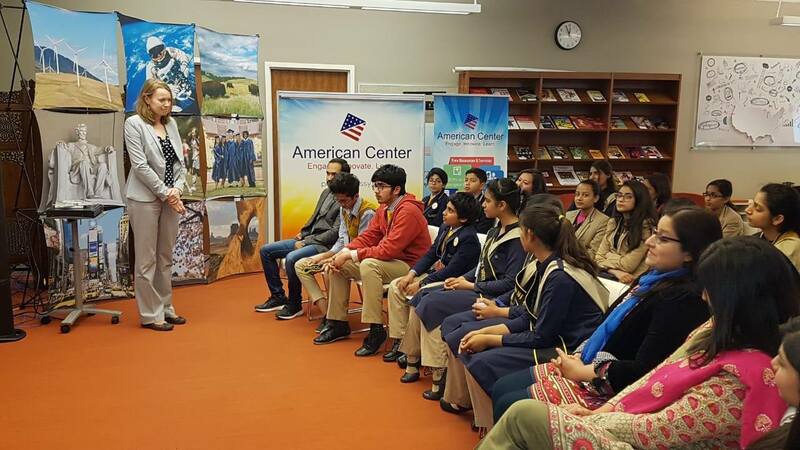 Exclusive Screening of “The Hidden Figures” at the American Center of the U.S. Embassy Islamabad for Roots International Schools and Colleges students.Movie screening was followed by an enriching discussion. 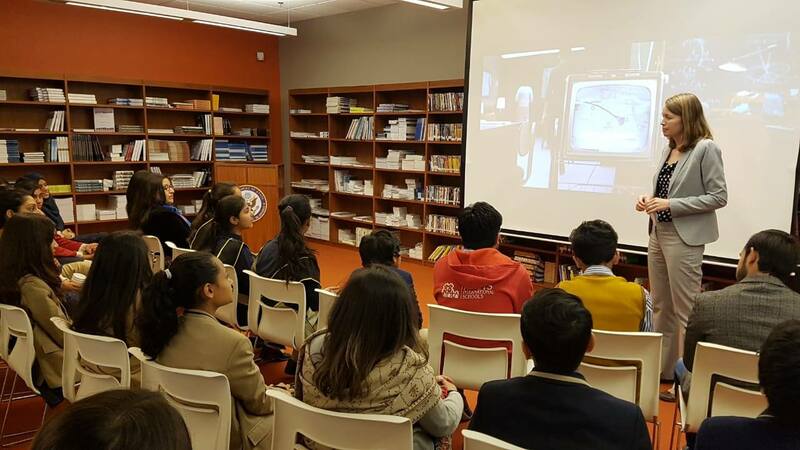 “The Hidden Figures” depicts the story of how in 1926, three brilliant African-American women at NASA — Katherine Johnson (Taraji P. Henson), Dorothy Vaughan (Octavia Spencer) and Mary Jackson (Janelle Monáe) — served as the brains behind one of the greatest operations in history: the launch of astronaut John Glenn (Glen Powell) into orbit, a stunning achievement that, turned around the Space Race and galvanized the world. 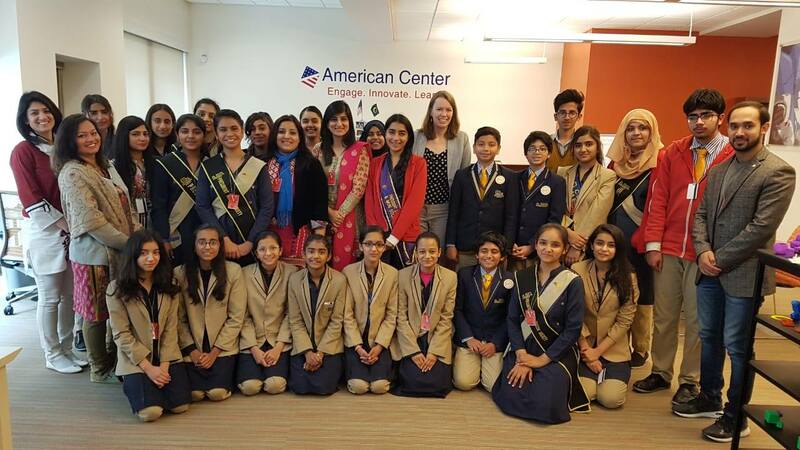 Despite all odds these women worked diligently and marked history. 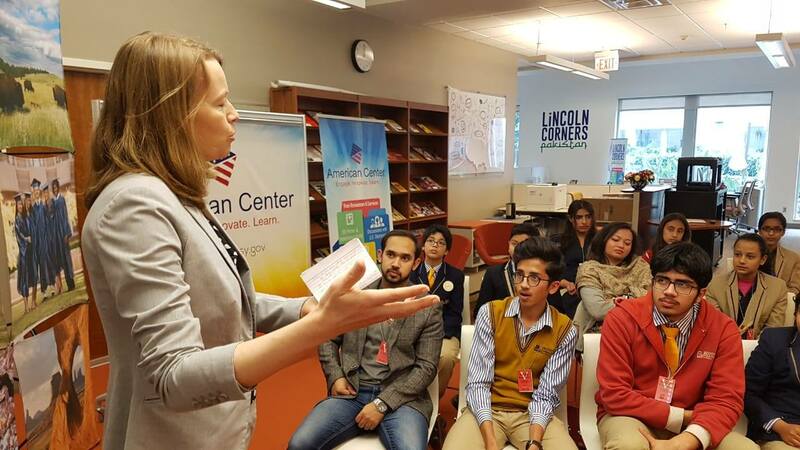 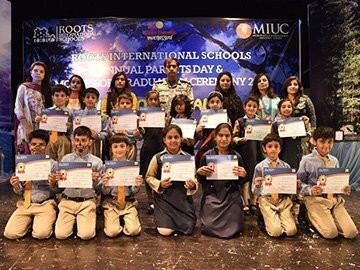 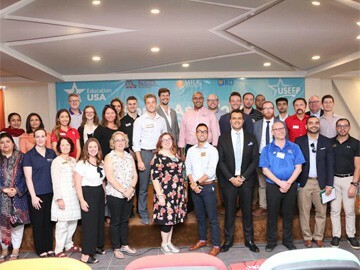 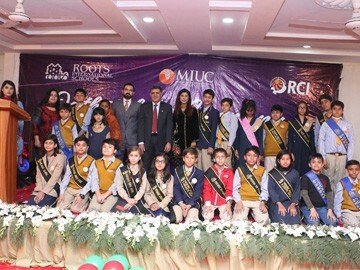 This visit was under the umbrella of ‘Young Diplomat Series’ and ‘meet with the diplomats’ programme to promote people to people connections between United States and Pakistan and to teach students benefits of choosing STEM careers.